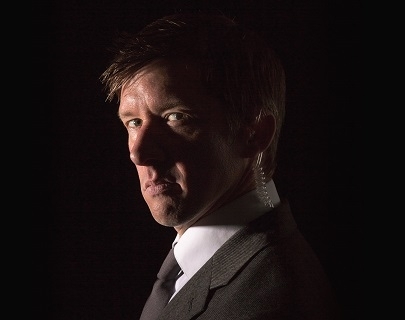 Jonathan Pie is the exasperated News Reporter whose videos have been seen across the world. He has been described as “brilliant, brave, raw and analytical without forgetting to be funny” by Ricky Gervais. With over 1.2 million Facebook followers, his videos regularly go viral internationally. His response to the election of Donald Trump was viewed more than 150 million times world wide.